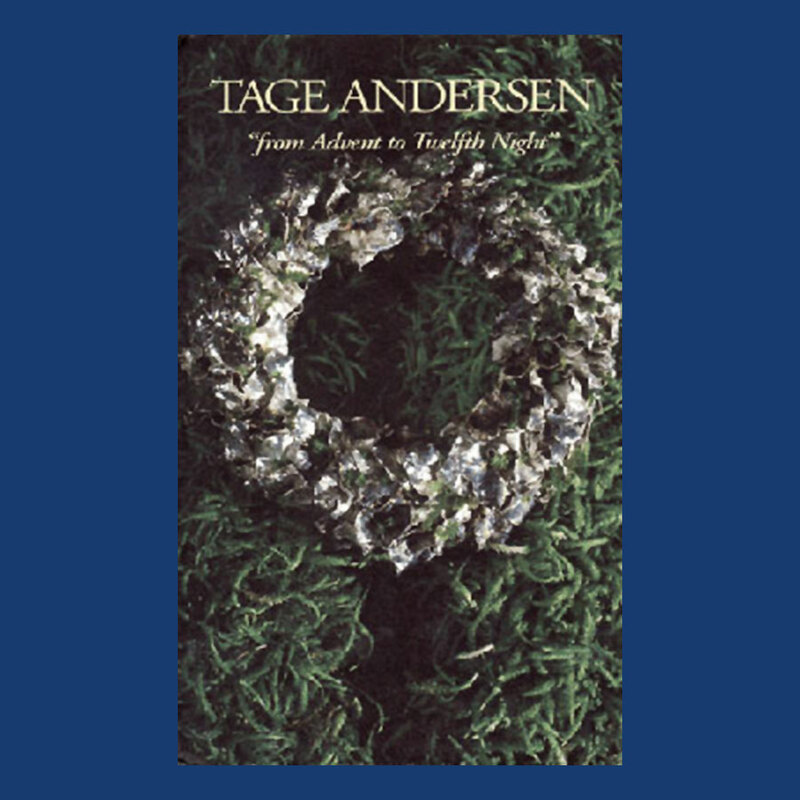 ANDERSEN, TAGE: “FROM ADVENT TO TWELFTH NIGHT”. Illustrations: 81 Color Illustrations. 1 B&W Illustrations. A pictorial feast, as floral artist Tage Andersen creates fanciful decorations to liven up the season. Though he employs traditional themes, objects, and scenes, his creations are so innovative that they redefine the concept of decorating for the holidays. He consciously blends the sense of familiarity behind the scenes that reappear each year at Christmas, while reinventing them to recreate feelings of expectation and longing for the next holiday season to come. Also, in his narration, he beautifully describes the transition from the spartan atmosphere of Advent to the culmination around Christmas itself, and to the denouement through the New Year. In pictures and in prose, this book is an inspiration to anyone desiring a fresh floral aspect to their holiday season. A look at the Interior Designer Association in Sweden 1945-1993. Creating furniture and interior design; the education and the profession during the 50s and 60s and five portraits of well-known Swedish interior designers Erik Karlström, Margareta and Rolf Åberg, Ulla Lundberg, Lars Mossberg, Ella Öström and last but not least a short essay on the future of interior design. BAROCK OCH ROKOKO I SVERIGE 1650-1770. Illustrations: 324 Color Illustrations. 10 B&W Illustrations. For those of you who are tired of modern minimalism, this beautiful book will inspire and give you some cultural history. 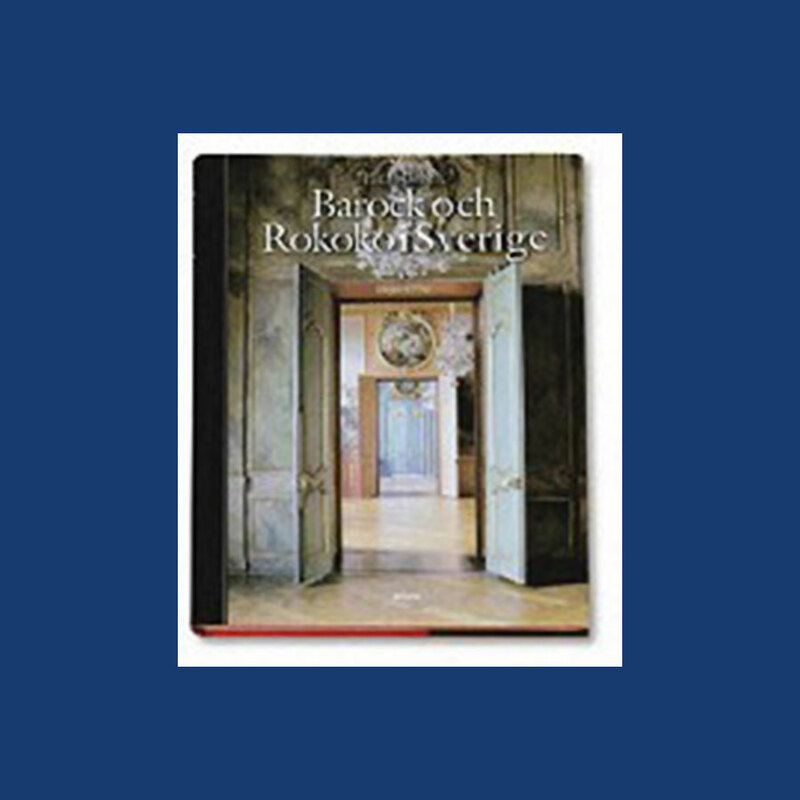 Sweden’s most beautiful and well maintained castles and gardens are presented in this book. Presented are impressive castles such as the King’s castle, Stockholm’s castle and Drottningholm with their well-known theaters, but also more simple such as Linnés Hammarby. The interiors of these exquisite castles are richly illustrated and with the informative text, this book gives great insight on the Baroque and Rococo time periods in Sweden. BAROCKENS BOSTAD PÅ LÄCKÖ SLOTT (The Baroque Quarters at Läckö Castle). Illustrations: 58 Color Illustrations. 1 B&W Illustrations. A picture book that captures the splendor of this castle during the 1600s. Stunning photographs display both the beauty of the empty castle rooms while also conjuring the former grandeur of these rooms by including examples of furniture and textiles from that period. Though the furniture was often simple in design, the elaborate textiles and decorative arts offset this simplicity to create a perfectly balanced elegance not to be rivaled elsewhere. 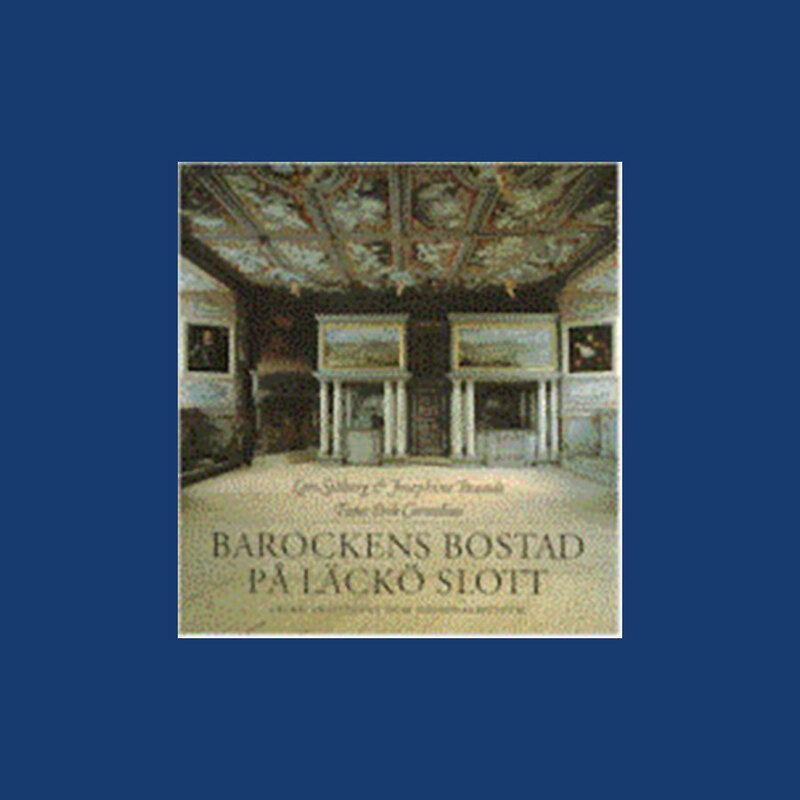 This book is intended to complete this picture as the refurnishing of the Läckö Castle has begun with this exhibition. The catalog also includes an inventory of the art belonging to Duke Magnus Gabriel De la Gardie from 1681. Illustrations: Many Color Illustrations. Many B&W Illustrations. Lots os great ideas from pillows to curtains and much more.